Automotive Lighting confirms its expertise in lighting technologies and styling with the development of a wide range of products. One of the main functions of rear lights consists in signalling a driver’s actions and intentions, for this reason visibility and fast switch-on times play a crucial role. Moreover, rear lamps contribute to conveying the style of a brand: they are one of the first elements to catch one’s eyes and contribute to providing a vehicle with its distinctive personality. 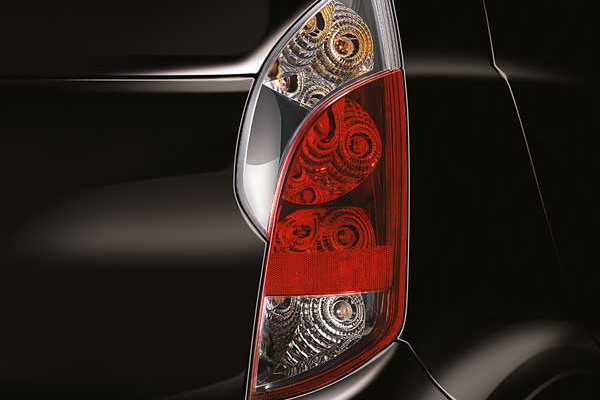 Other style variations contribute to providing rear lamps with a brand personality. The use of coloured light bulbs behind clear lenses allows for a combination of looks and cost-effectiveness: reliable, effective and easy-maintenance solutions at a low cost.